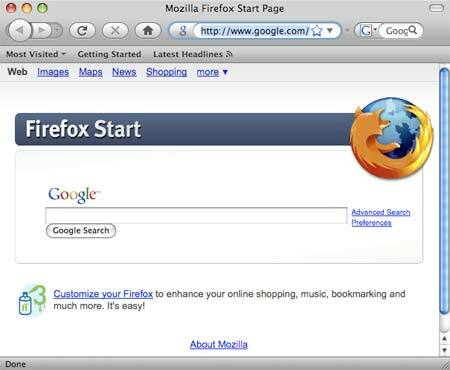 Portable Firefox for OS X is based purely on the all so popular Firefox Web Browser but revamped to be run from a USB flash drive or other portable storage device. Now, just like the Windows users, Mac OS X users can bring their Firefox favorites, personalized settings and secure login passwords with them to run on any Mac OS X capable system. Notes: If Firefox is currently running on the Mac host, you will need to quite the application prior to launching the portable version.